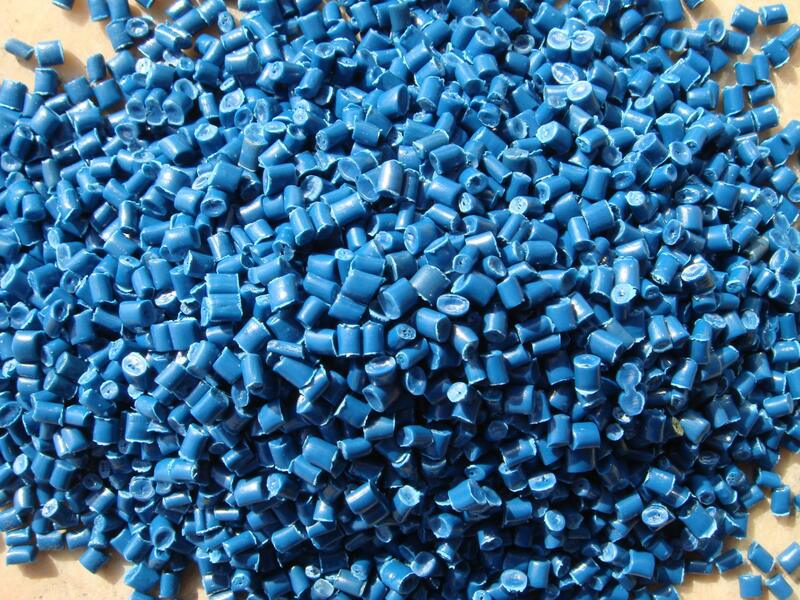 Plastics can be divided into thermosetting and thermoplastic, the former can not be remolded, the latter can be repeated production. Thermal plasticity of its physical elongation is large, generally in the 50 ~ 500. The force is not completely linear under different elongation. Plastics are used in industry because of their different properties. With the development of technology, the modification of plastics has not been stopped. Hopefully, in the near future, plastics will be more widely used through modified plastics, even replacing materials such as iron and steel and not polluting the environment.